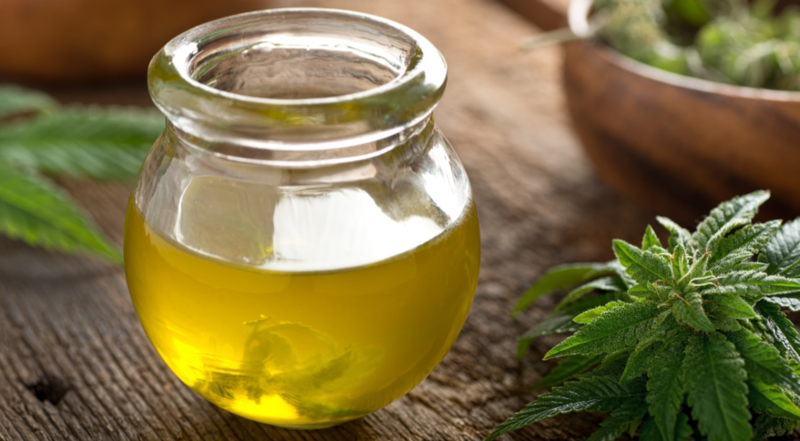 How to Make Diamond CBD Oil at Home? Marijuana is widely known for the benefits it has versus some diseases, but these advantages aren’t coming from the whole plant, it comes from certain particles of it. Besides THC which is popular for its psychological effect, cannabidiol is what makes us feel better, and because of it, we can get rid of the pain. 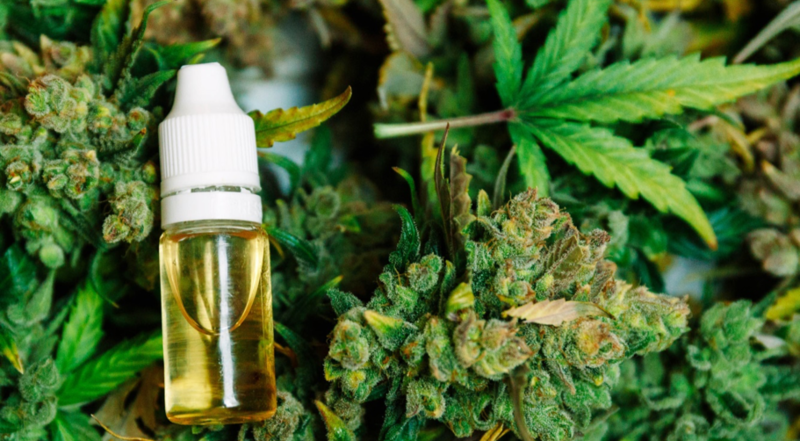 To make your own CBD oil you need to have the best tools and ingredients if you want it to have the best possible effect. It isn’t difficult to make, but it takes some time in order to be of high quality. You can try CBD oil first before you make your own, so that you will know how it feels when it is ready. The best way to make it from home is by using ethanol, and with a variety of extractions, you will get to the final product. Also, it is important to know the dosage you will need because it is different for each user. To make the best CBD oil you will need a lighter, coffee machine, some small bowls, two bigger bawls, sieve, plastic spoon, coffee filters, alcohol, and cannabis. The filtration is the main thing in making cannabidiol with this method. Mixing cannabis with alcohol and then filtering will leave just oil when all the ethanol evaporates. If you want to have quality oil, you also need to make sure everything is very clean so nothing else will end up in the bowl. This is why cooking it in areas that aren’t protected well is bad. There are other methods you can use, but you need to be experienced to use them. Read more on this page. You will use cannabis material which is the leaves and the flowers all in one. An important thing is to use organic so that you know there is nothing inside that can harm you. There are over 4500 different varieties of cannabis, and if you have the option to choose, the best choice is the one with a lot of CBD inside. The first step is to take a bowl and put the plant material inside. The process of mixing it with ethanol needs to be really fast because you don’t want the ethanol to touch the plant material for too long because a lot of other chemicals can get inside. You should use just enough alcohol to cover the material, so you can separate the plant material from the cannabinoids. You can only stir for three minutes, and try using a plastic spoon. Using mechanical devices can be bad because if you make a spark everything will burn. Next step is to pour the mix through the sieve and place it in another bowl. In order to remove what is left, you will have to use a simple coffee machine. It can heat the material and it can filtrate. It starts with a filtration part where you should take a spoon and pour the mix into the filter paper. In order to speed up the process, you will have to change the paper every time a single filtration has occurred. After the second filtration, it is time to cook, but instead of using some special tools, you can use a pot. The only problem with it is that you will inhale the vapor which can end up badly for you. So, there is another solution, and that is a water distiller. That is the process where you separate the ethanol from the cannabinoids. The time that takes for full separation depends on how much material you have. The question is when to stop the filtration, so an indicator can be when you have 80% of ethanol back in the bowl. For the final step, you will need the coffee machine to remove the remaining ethanol from your extract. It’s best to wait for 24 hours, so you can be sure that no ethanol is left. Don’t be surprised if you end up with a little material. You can test the quality by using a paper clip. Dipping the paper clip into the material and using a lighter will show you if there is any alcohol in it. If it makes a spark that means it should stay longer. « Does Hypnotherapy Work For Weight Loss?